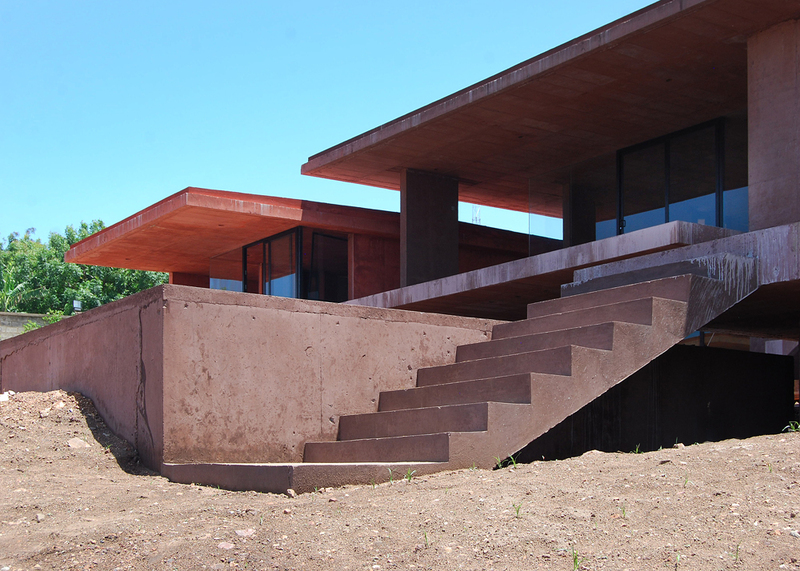 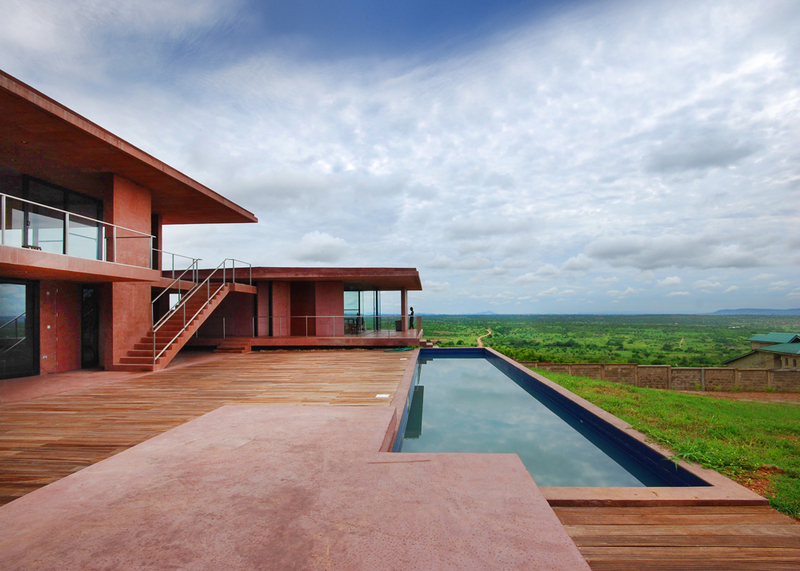 Sitting on top of a hill surrounded by nature is a row of colourful concrete blocks forming this idyllic house and studio by architect Sir David Adjaye. 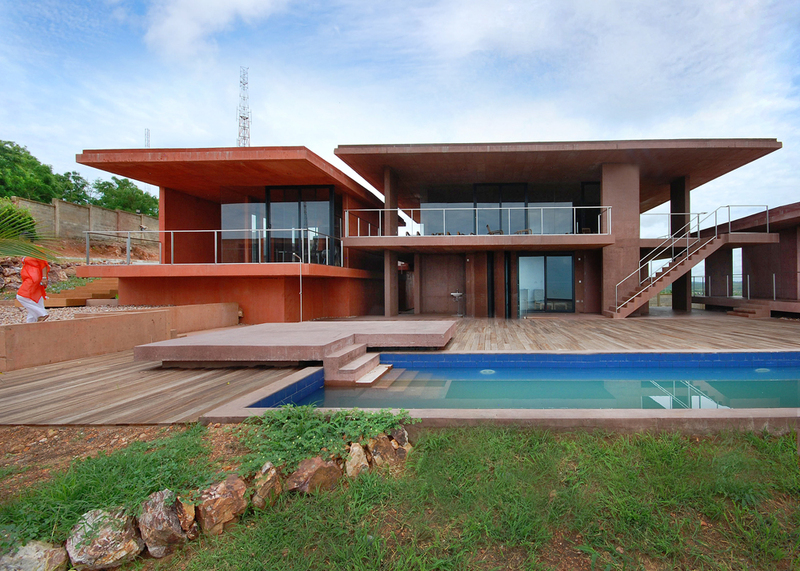 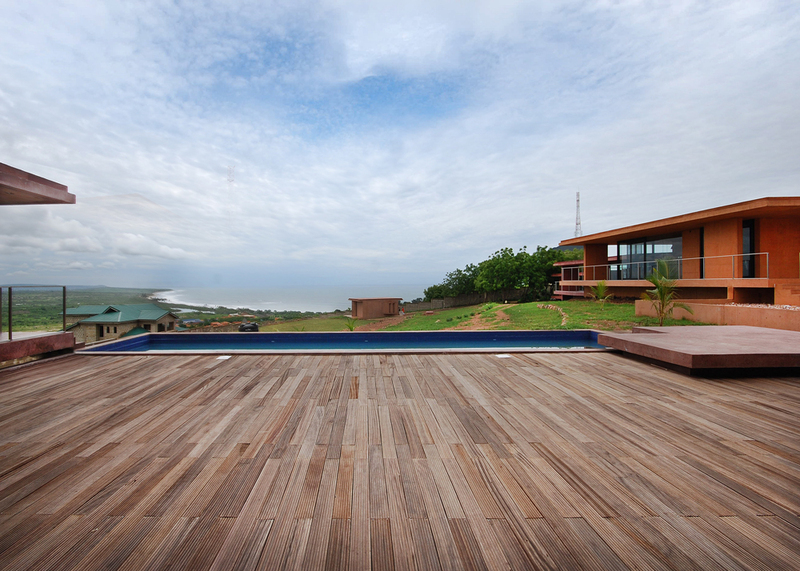 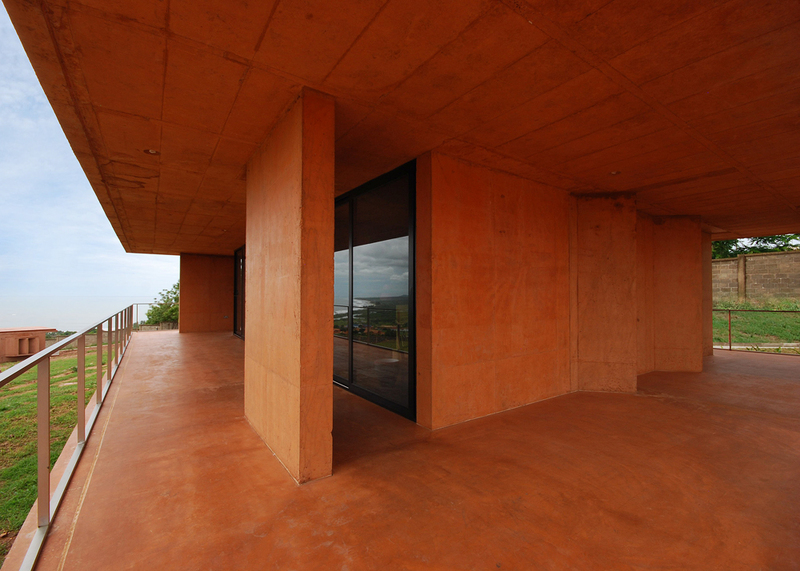 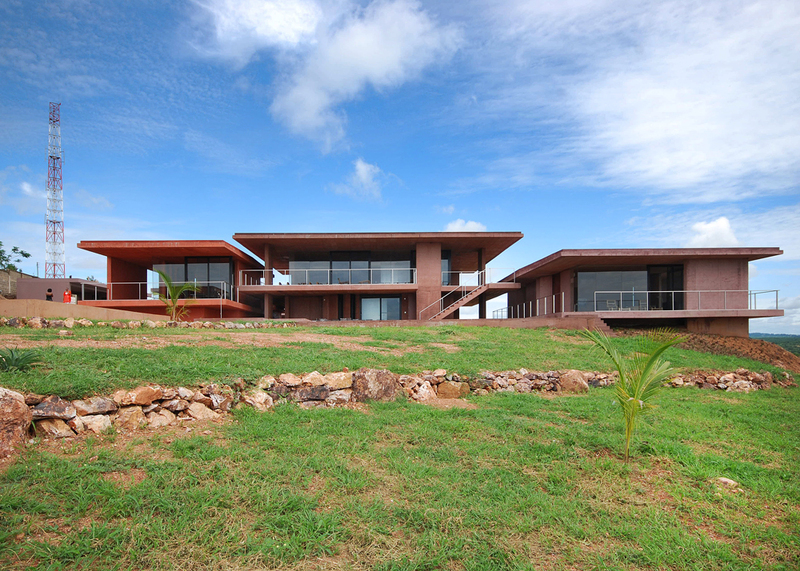 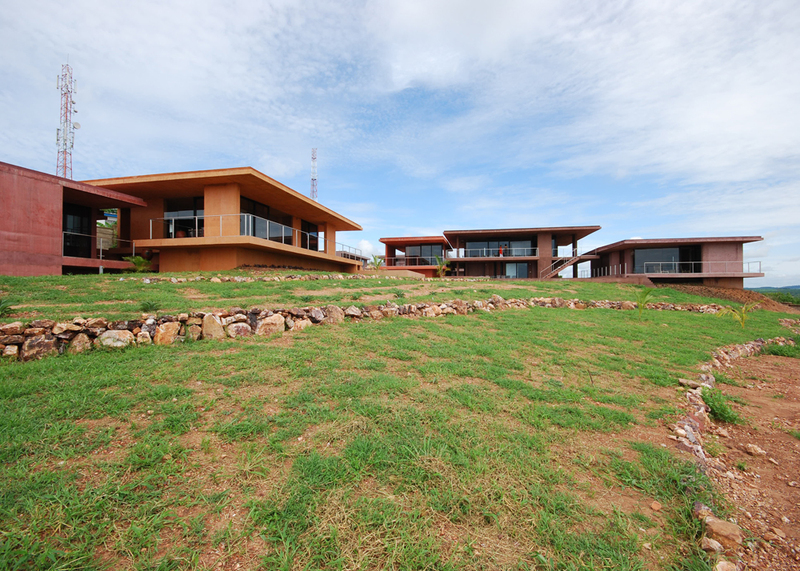 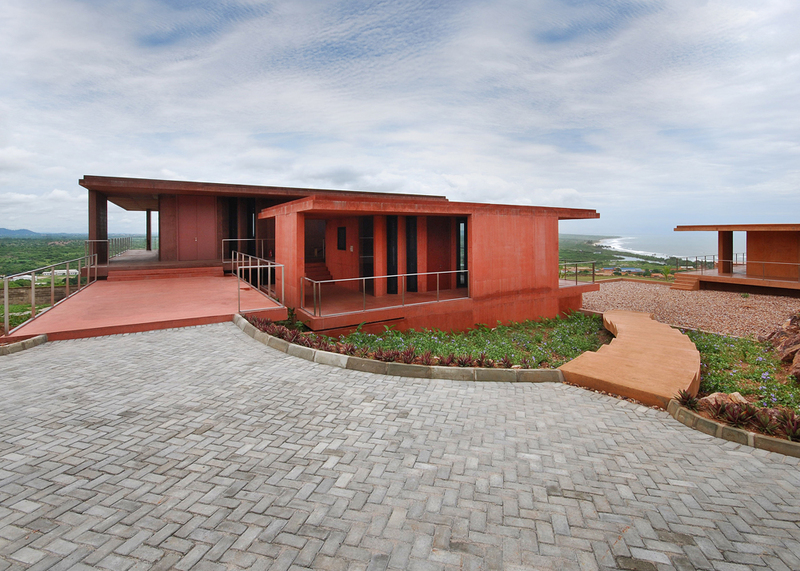 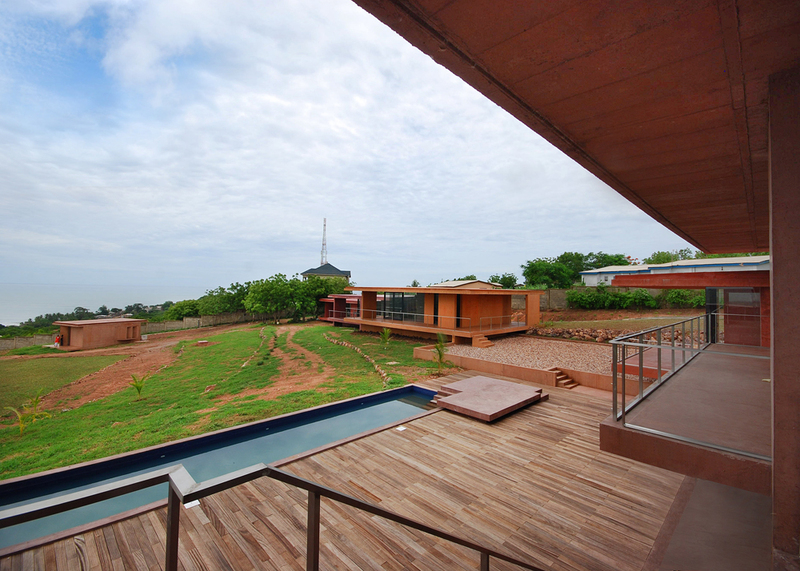 It’s located in Accra Ghana, with views to the ocean and vast greenland. 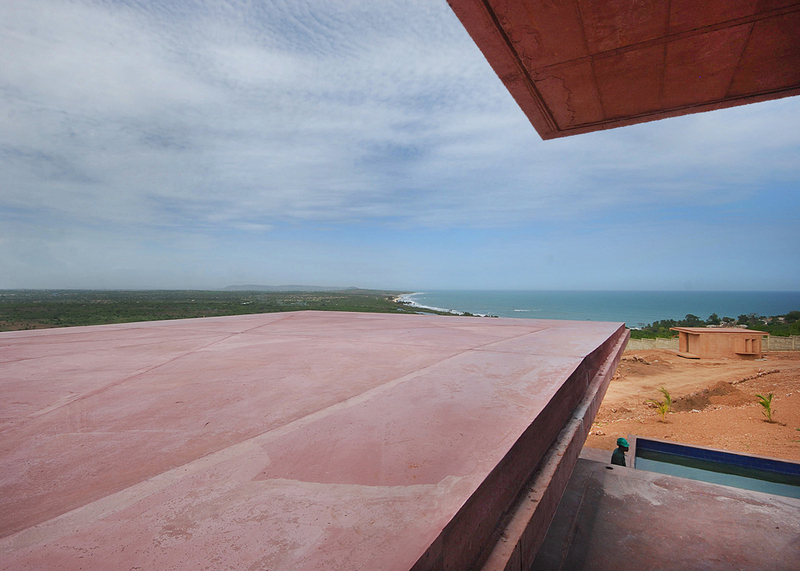 Conducting this shoot from a variety of vantage points gave a valuable interpretation to this project, it’s complexities and breathtaking location.